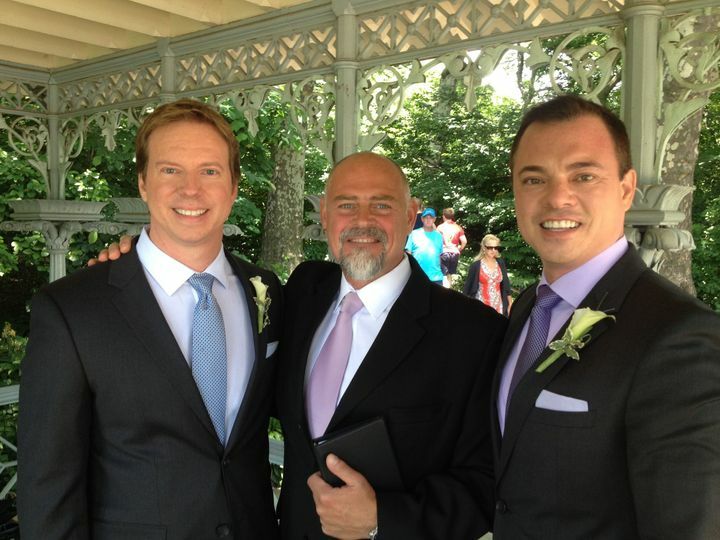 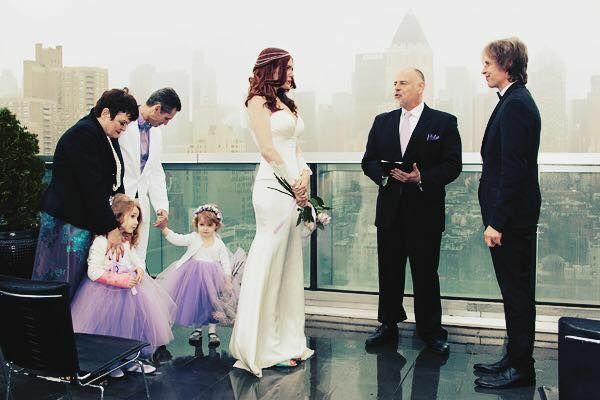 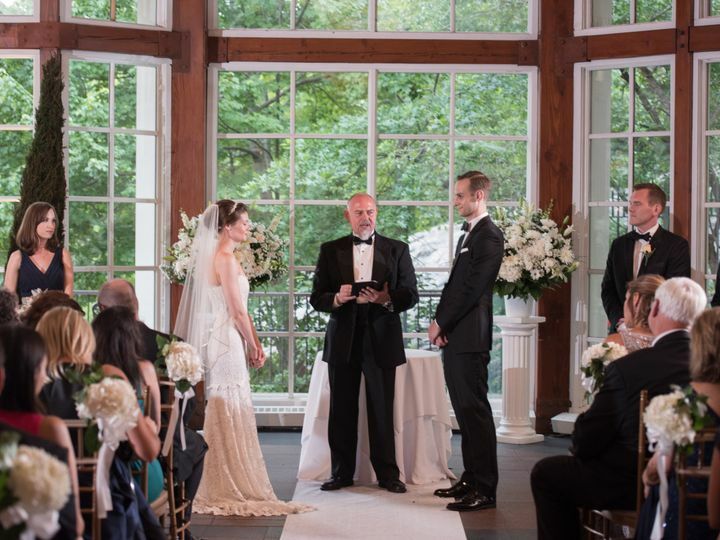 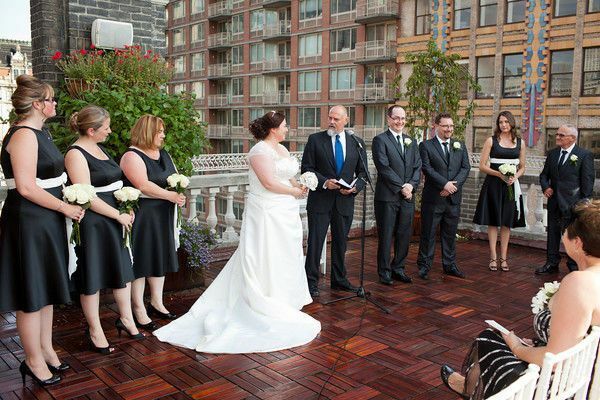 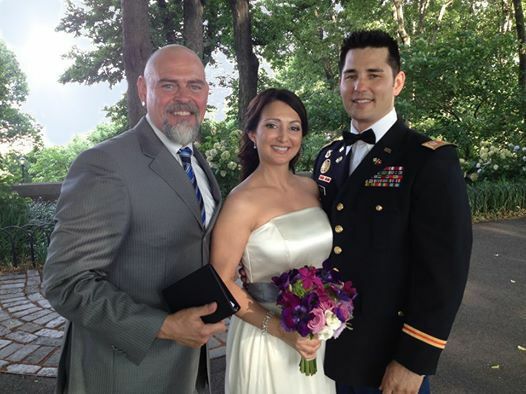 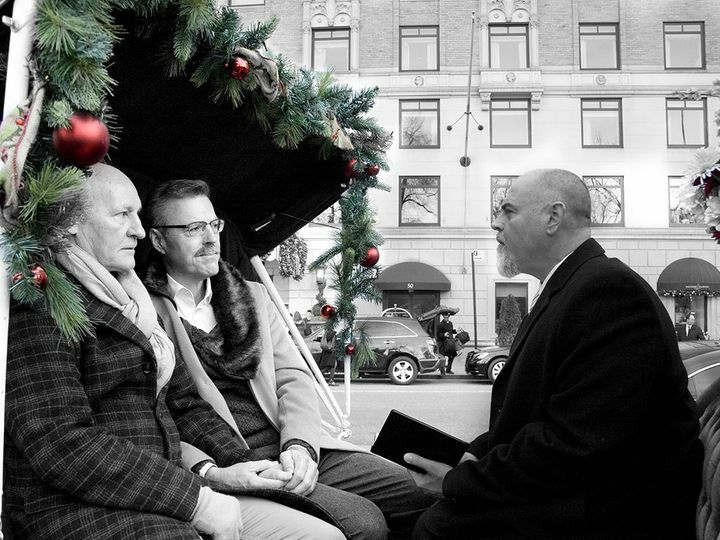 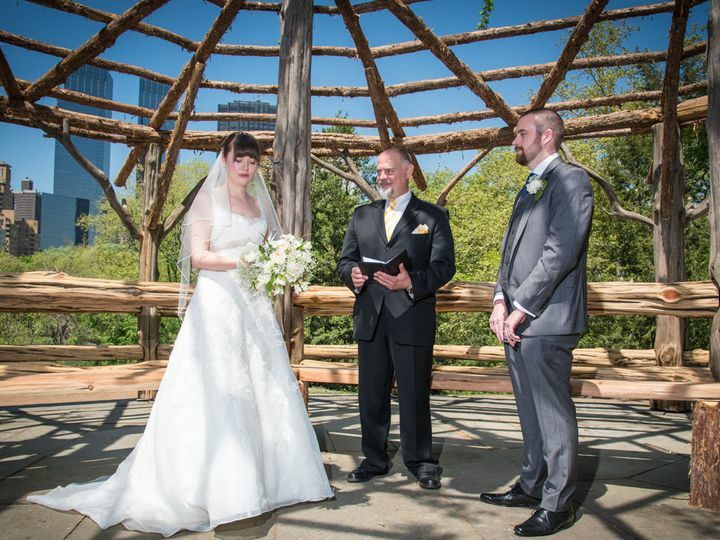 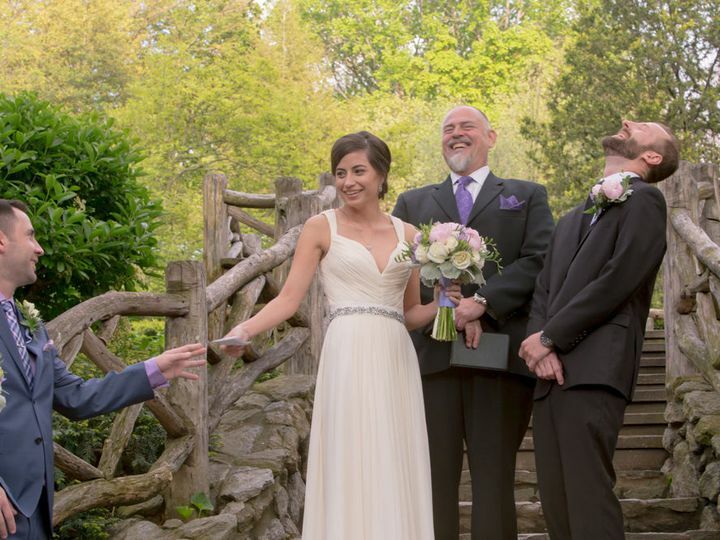 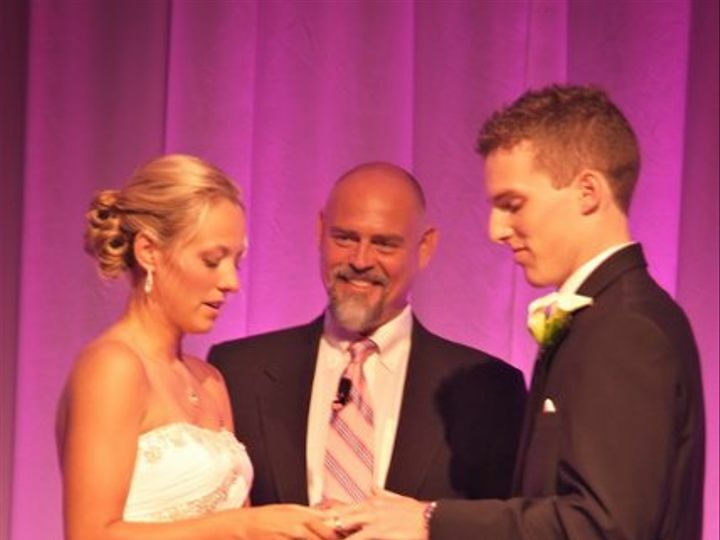 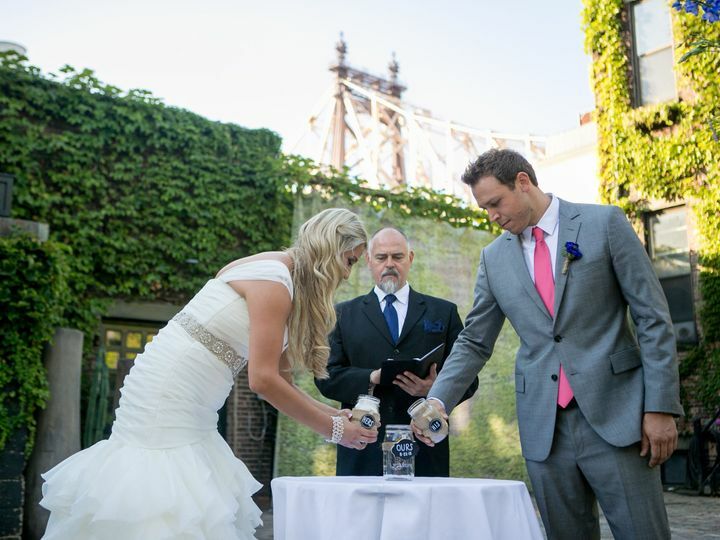 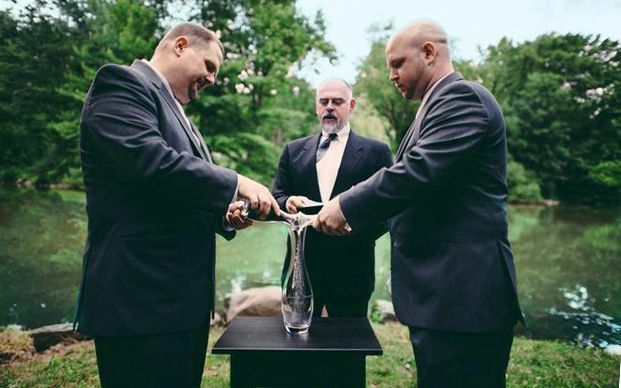 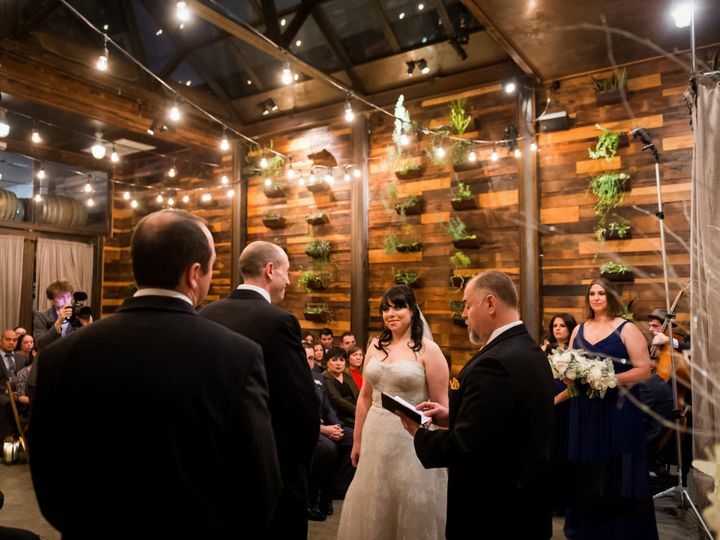 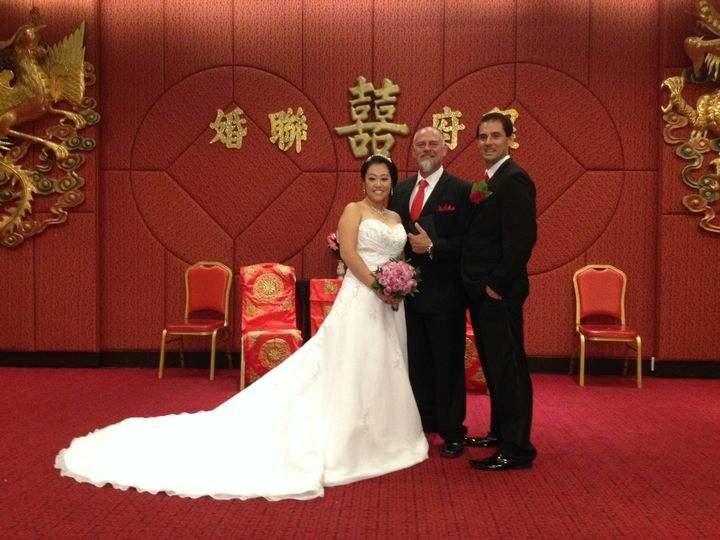 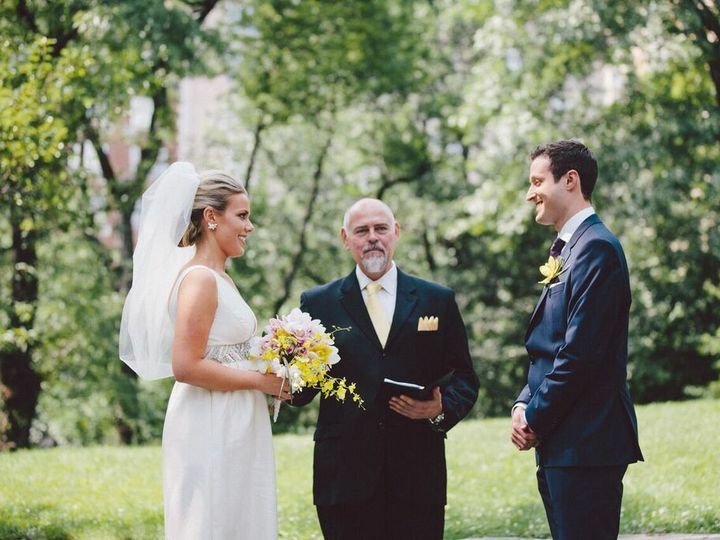 Our Wedding Officiant NYC's motto is "Your perfect wedding starts with your perfect ceremony℠." 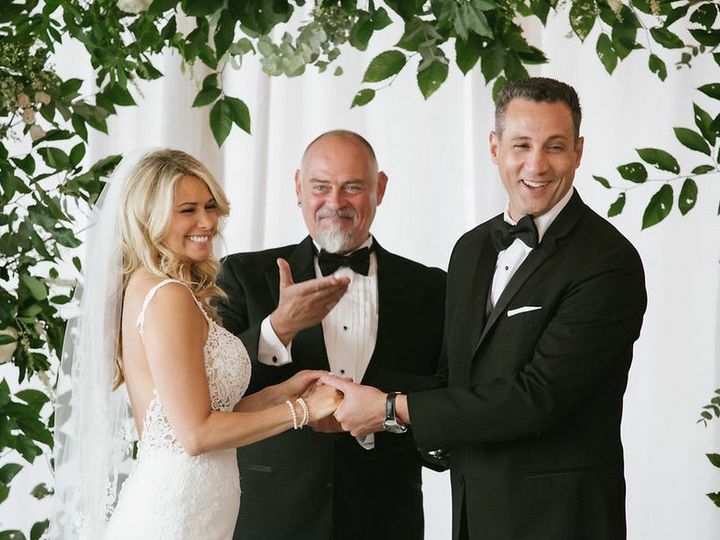 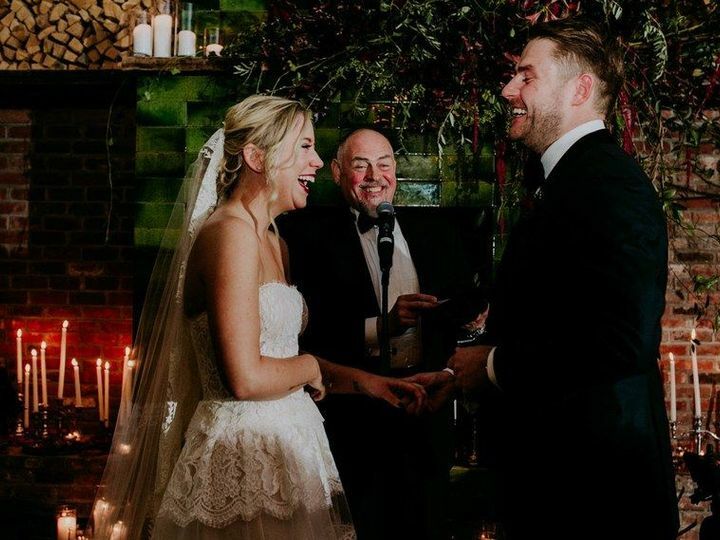 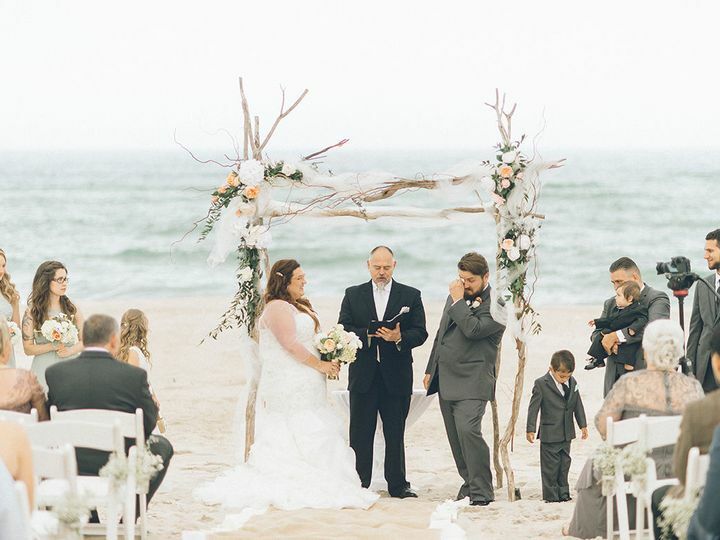 Because your wedding ceremony is the reason for the celebration that follows, owner Peter Boruchowitz delivers meaningful and memorable ceremonies from intimate elopements to gala affairs. 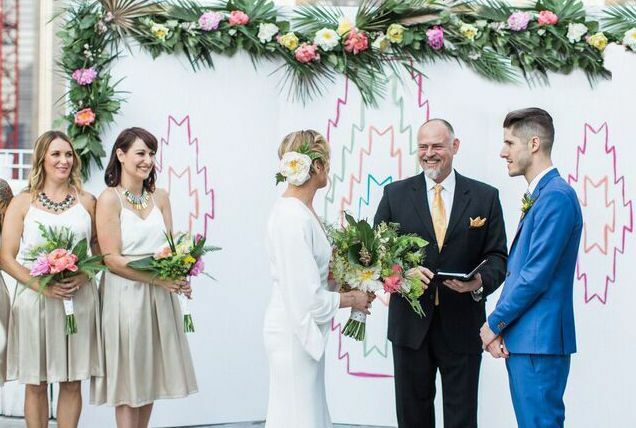 Whether you desire a traditional or modern wedding he can incorporate, or even combine your individual cultural heritages into a ceremony that pleases both of you (and also your families). 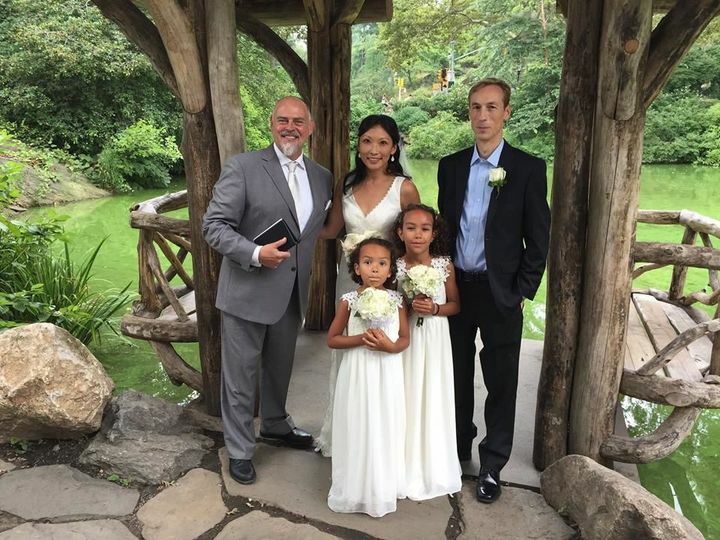 Inclusionary ceremonies for blended families are welcomed. 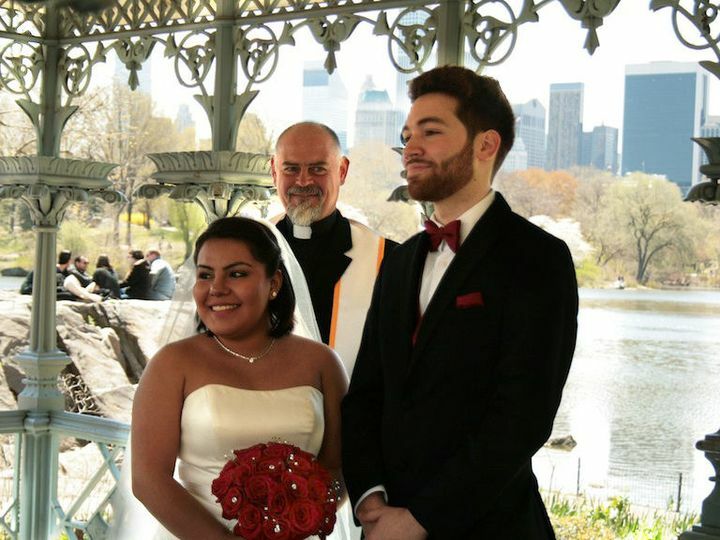 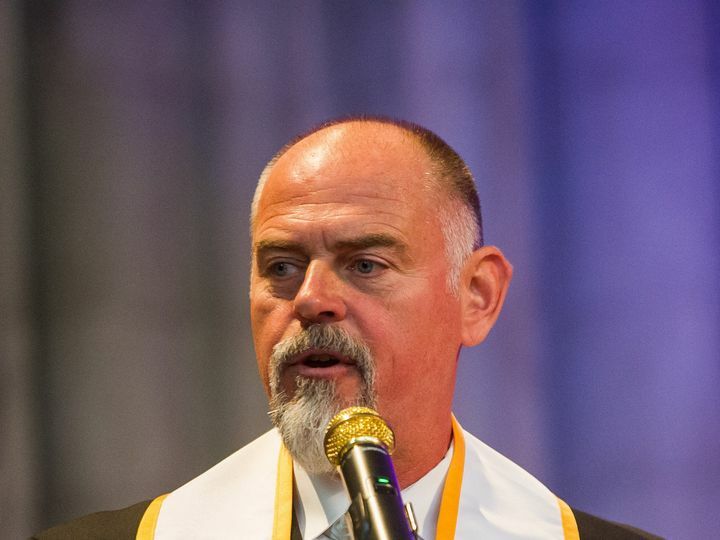 Peter Boruchowitz, an ordained clergyman, is a secular celebrant and a multiple award-winning registered New York City wedding officiant. 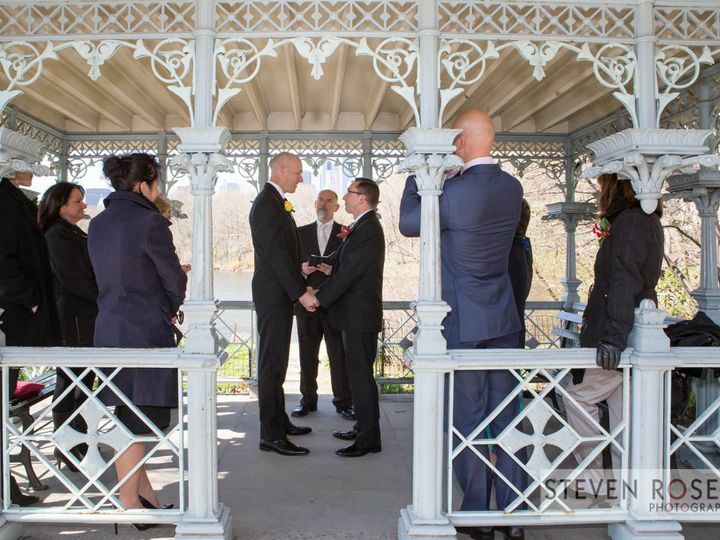 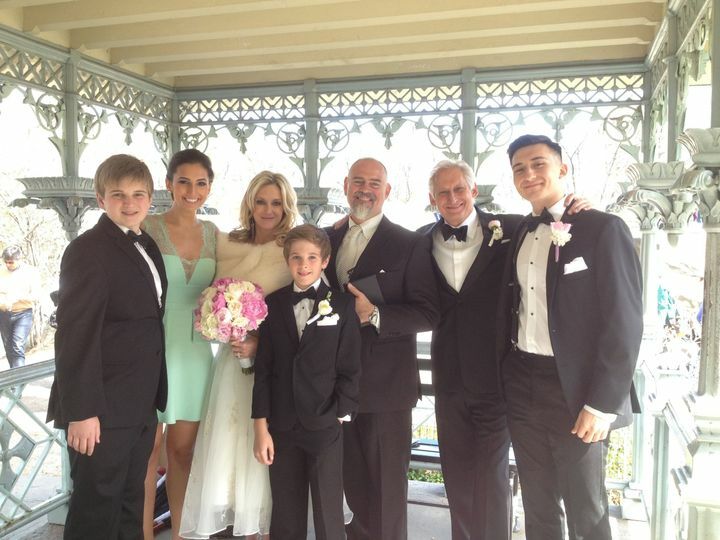 Peter believes that your wedding ceremony should be an expression of love that matches your style. 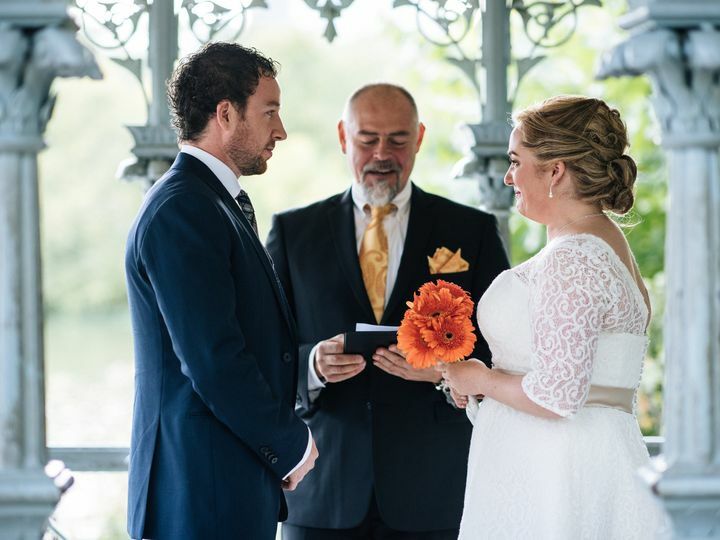 He has performed hundreds of wedding ceremonies for couples of all faiths, and spiritual secular ceremonies as well. 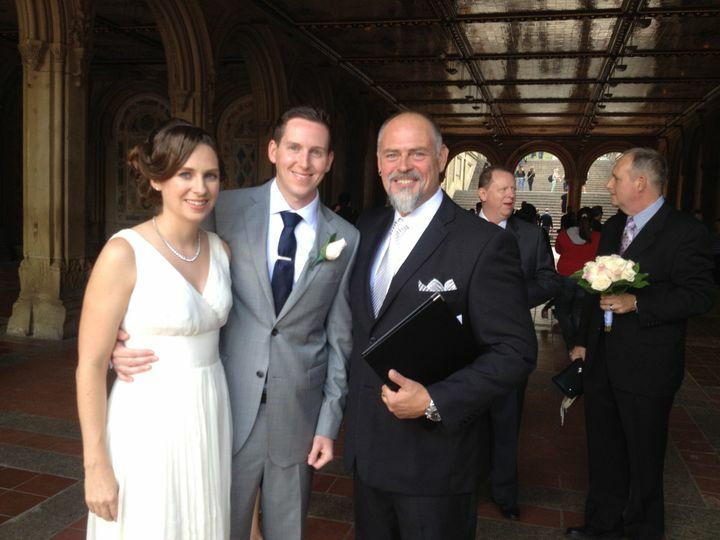 Peter is also a wedding industry speaker, leading seminars before hundreds of wedding professionals annually. 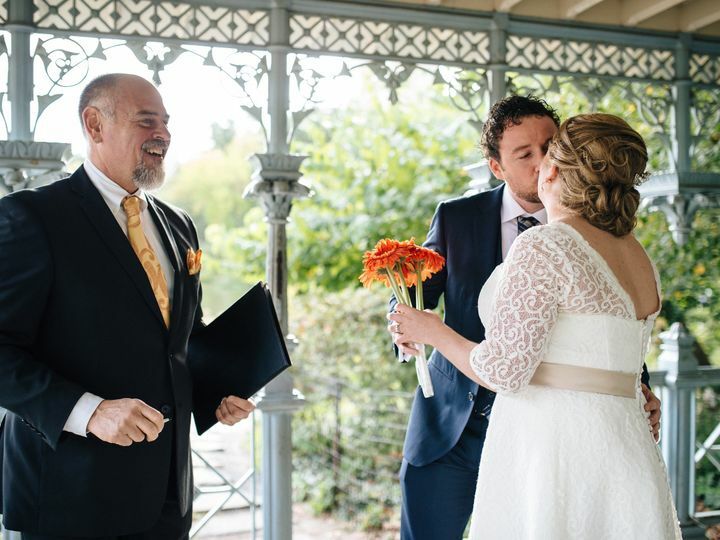 Ten years in the industry has taught Peter that couples should make themselves happy with their ceremony choices above all else. 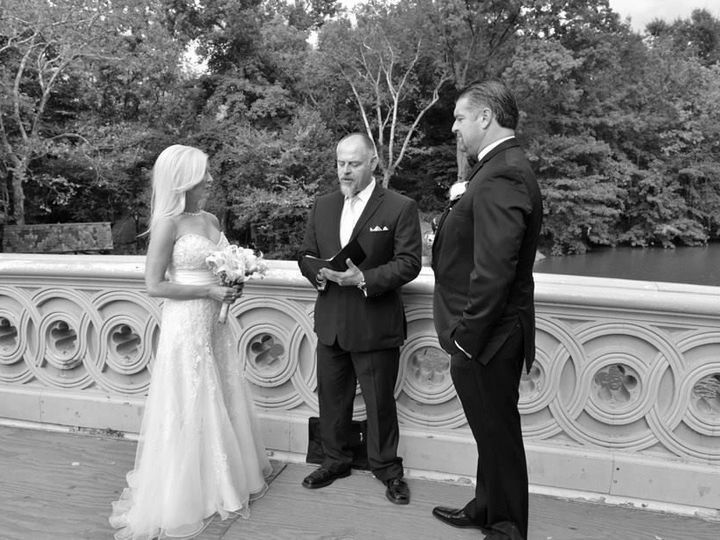 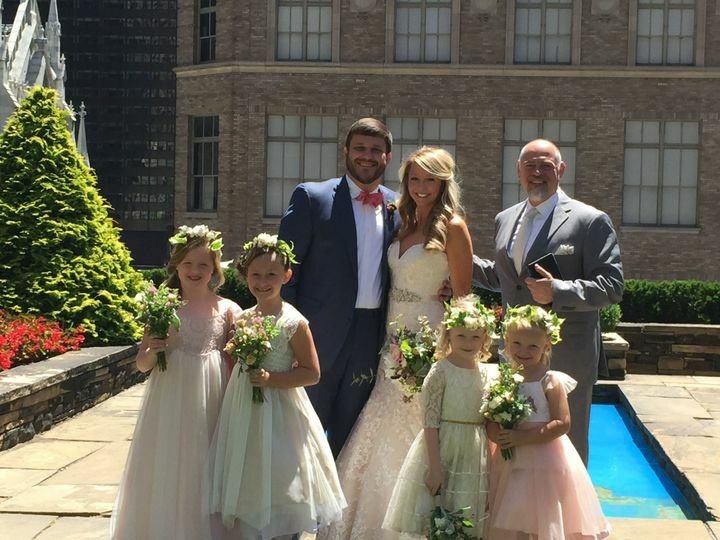 In addition to writing and performing custom wedding ceremonies, Peter offers Central Park Wedding and New York City elopement packages for New Yorkers and visitors alike. 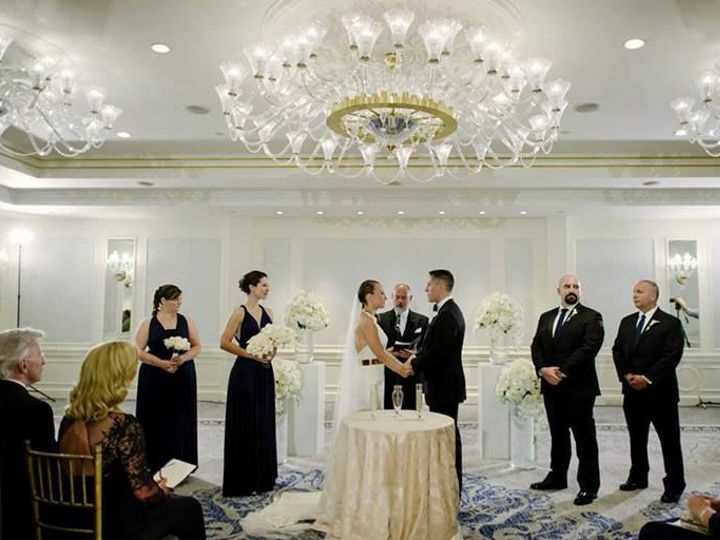 Peter has teamed with some of New York's most professional florists, musicians and photographers to make planning your wedding a simple, stress-free affair, or choose to do it all yourself. 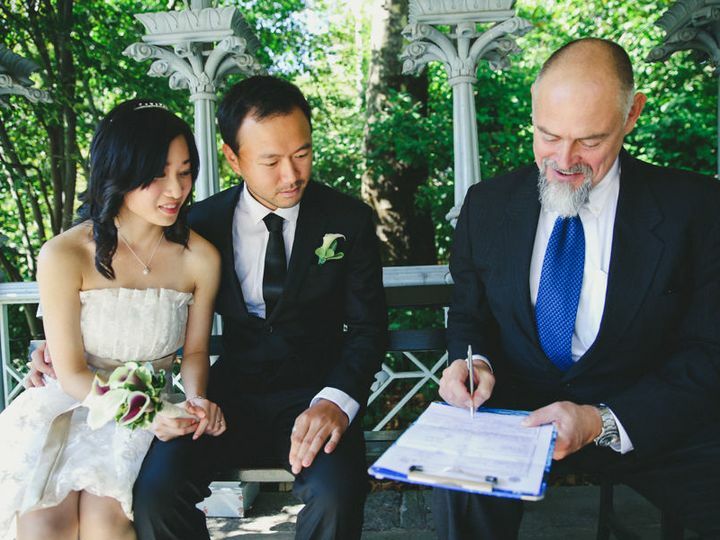 See Peter's rate sheet for details. 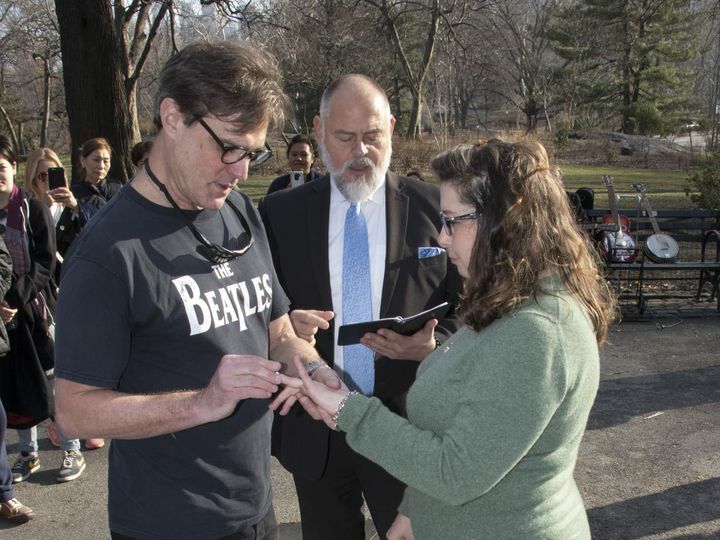 Check out some of Peter's tours of Central Park wedding locations in the video section below, or just watch to get to know him. 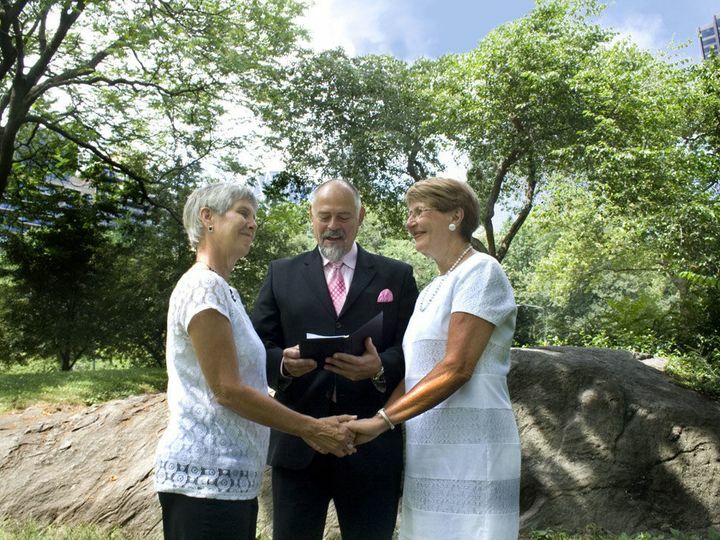 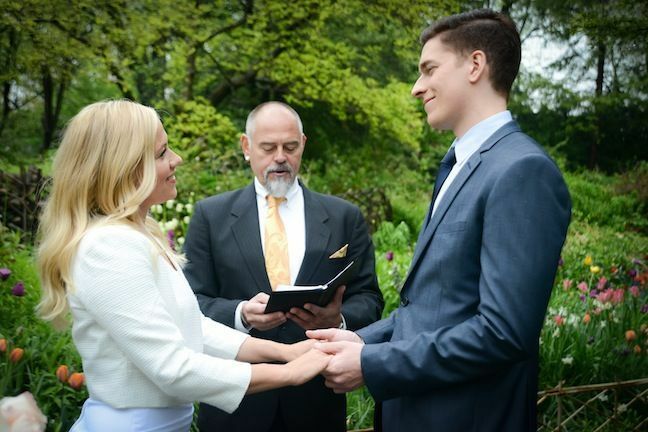 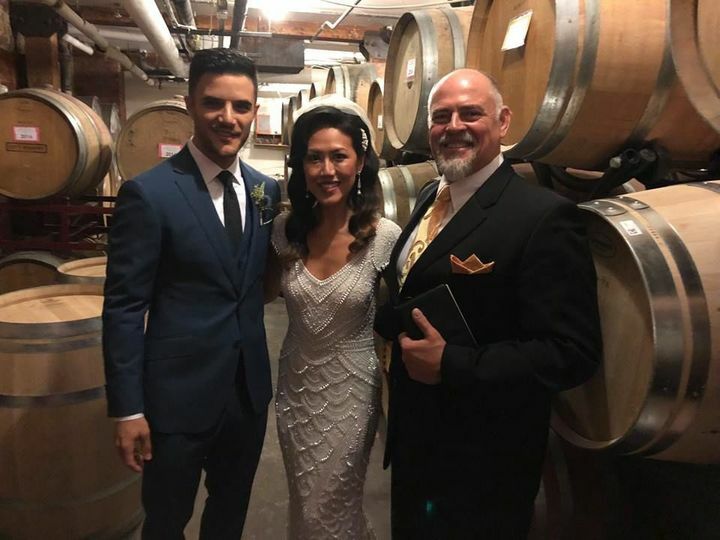 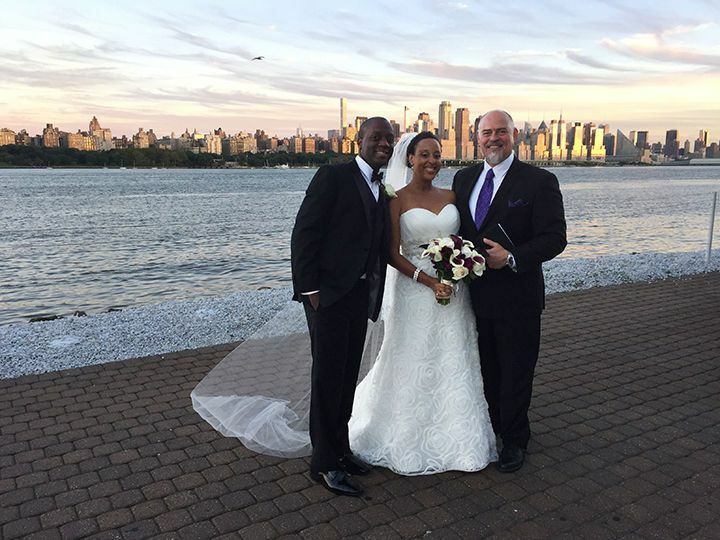 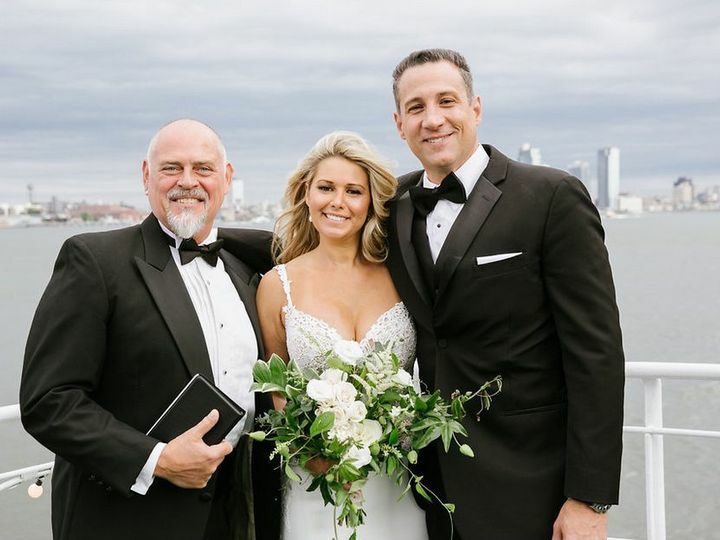 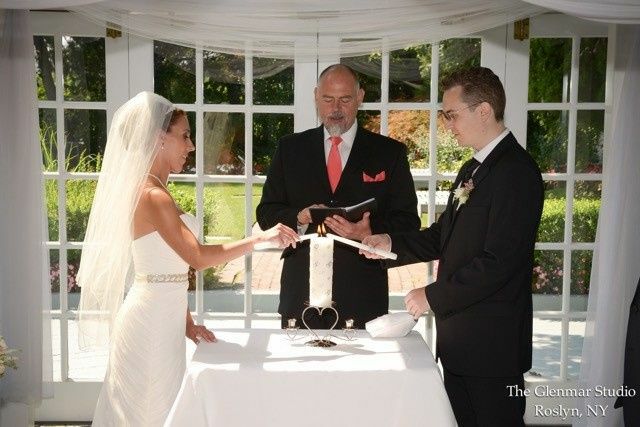 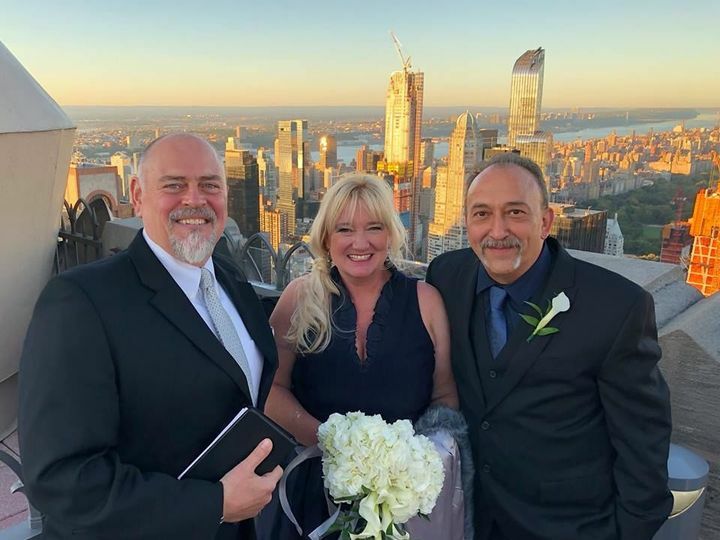 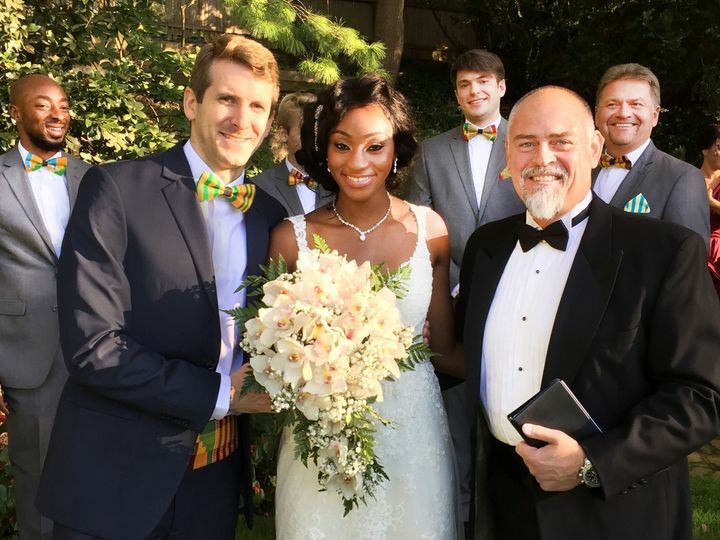 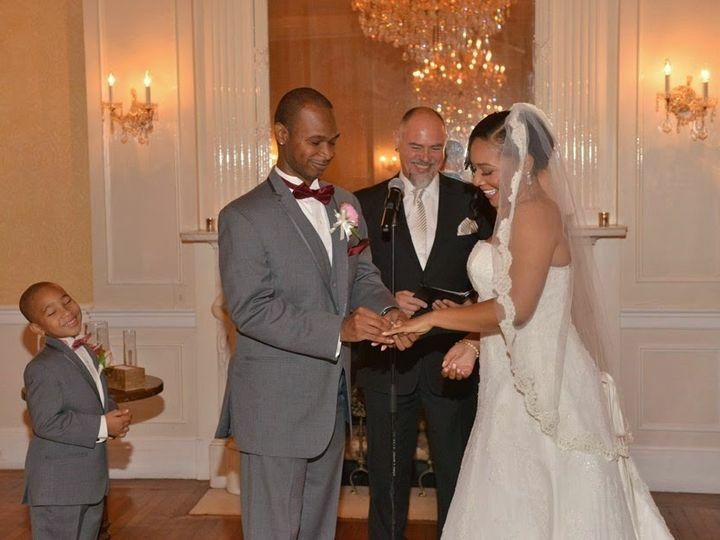 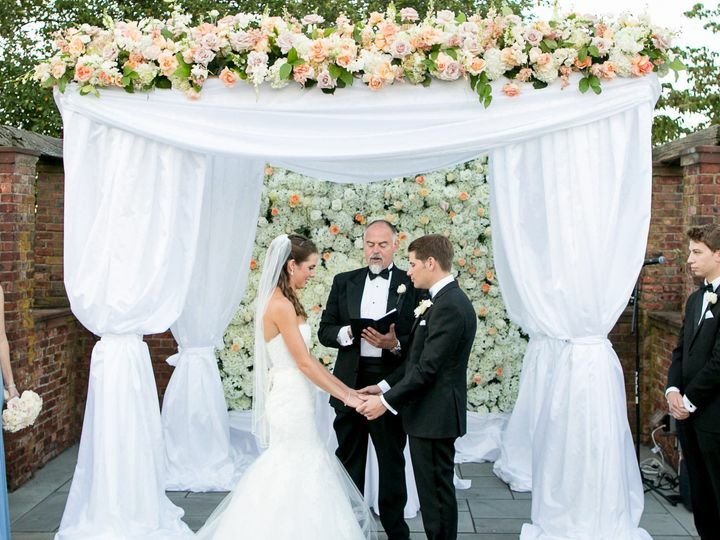 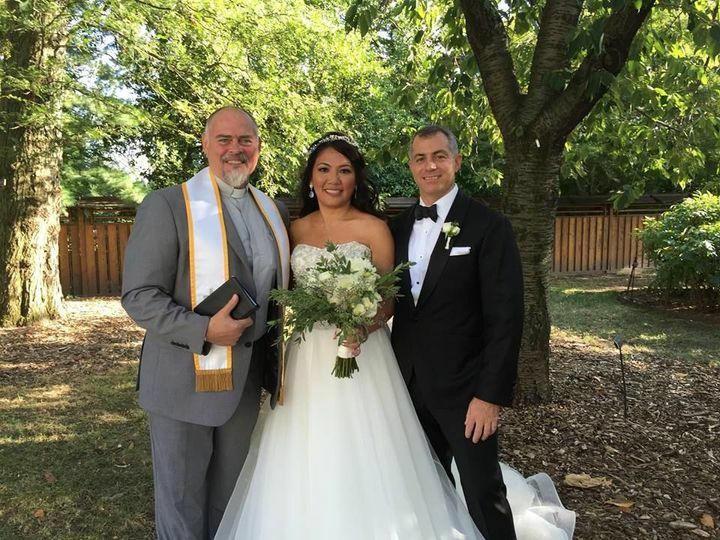 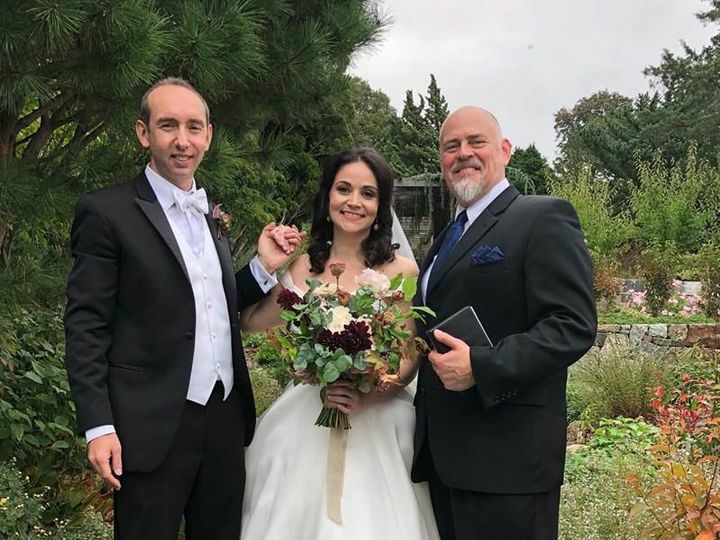 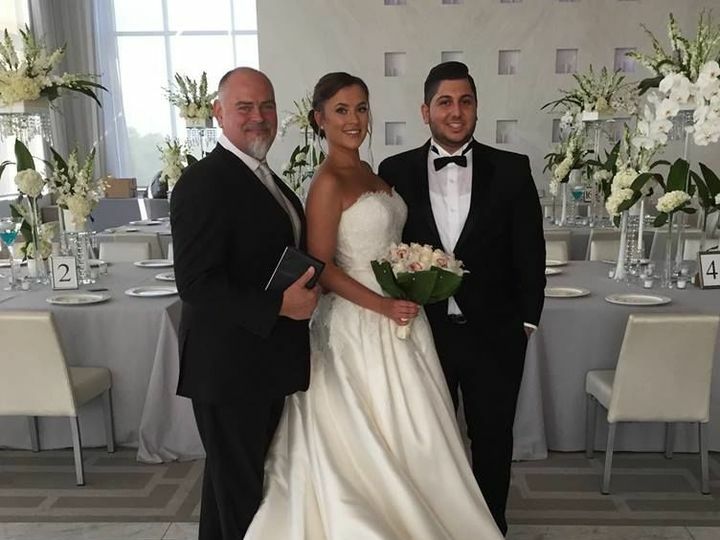 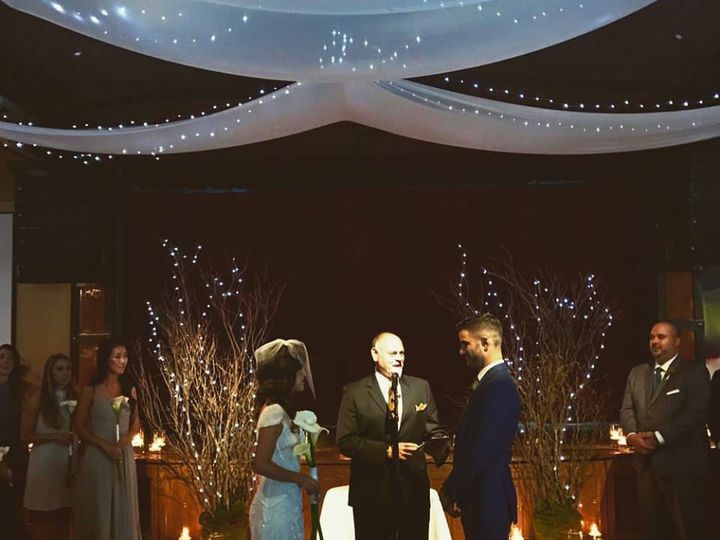 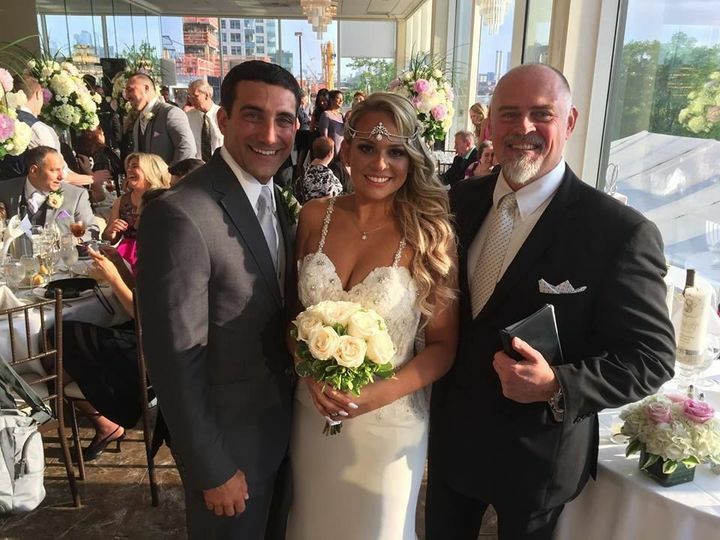 Our Wedding Officiant NYC performs ceremonies in the 5 Boroughs of New York City, Westchester County, Long Island, New Jersey, and Connecticut. 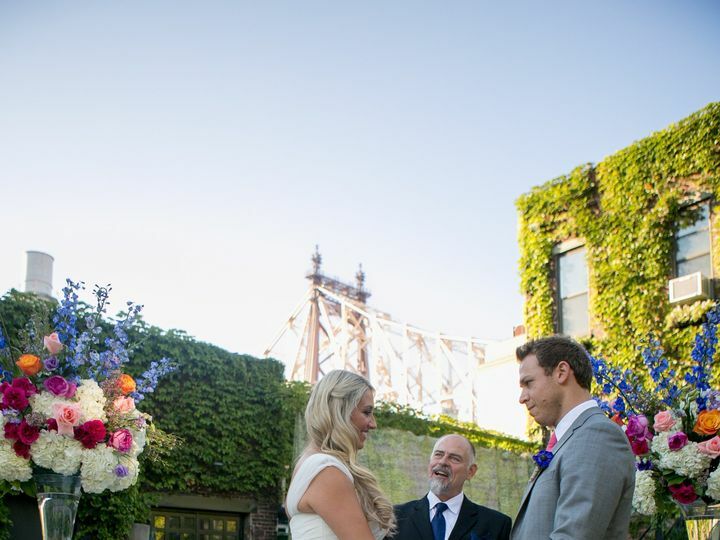 There are no travel charges in Manhattan and most of Brooklyn, Queens, and the Bronx.